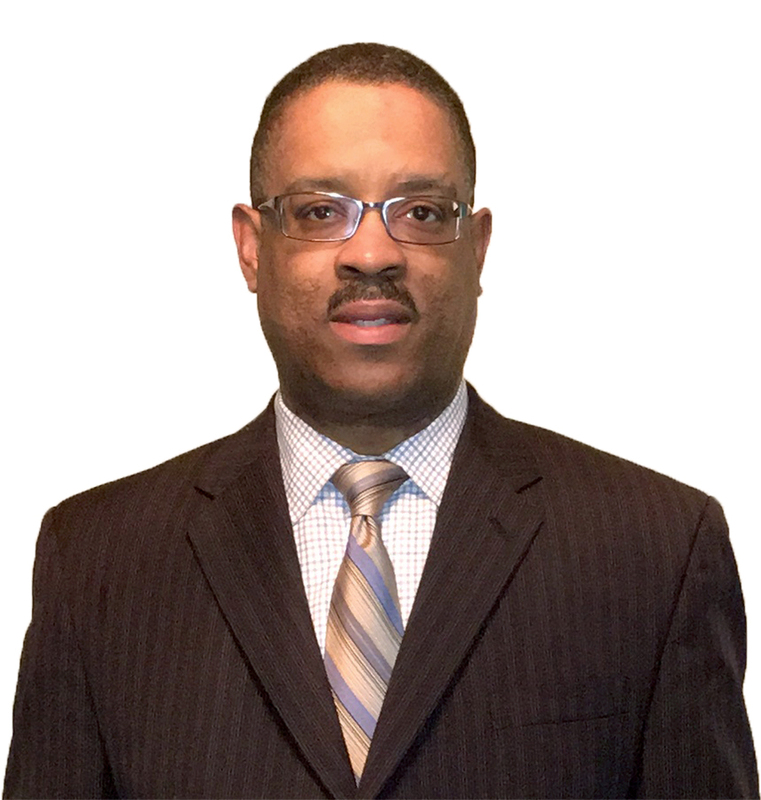 Draper Aden Associates announced Guy R. Butts, II, to fill a newly created position of Corporate Safety Manager. 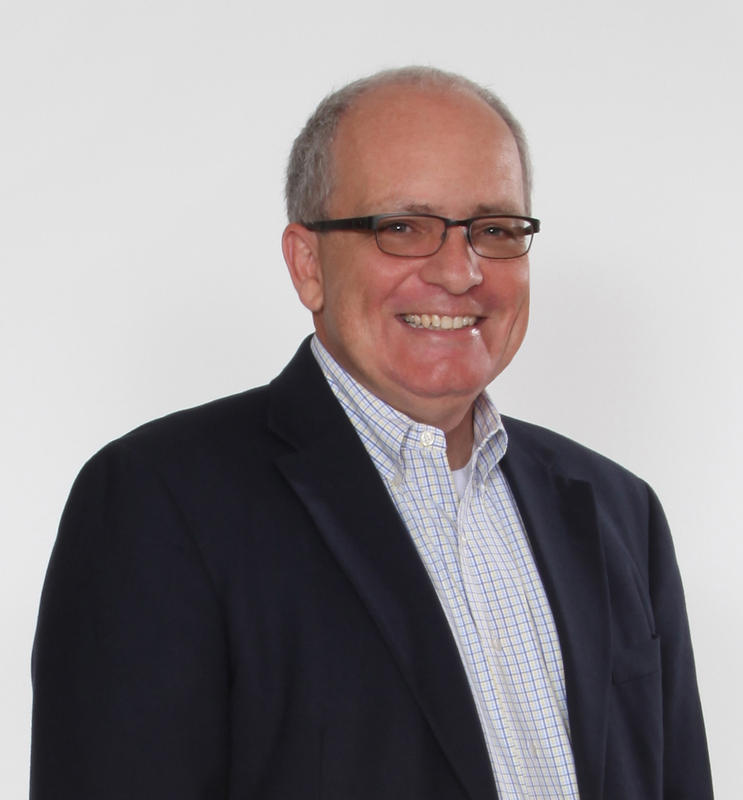 He has over 30 years of experience in safety management, risk management and loss control. Guy is board certified as a Safety Professional and Hazardous Material Manager. 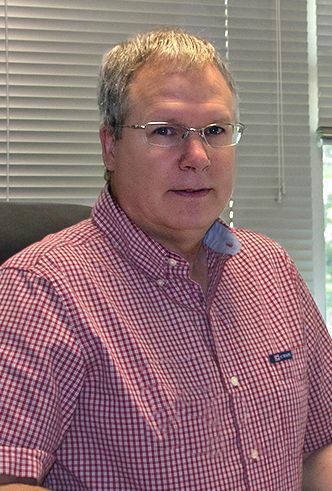 He is a professional member of the American Society of Safety Engineers and a Master Level Member of the Institute of Hazardous Materials Managers. Hankins & Anderson kicked-off their summer internship program bringing together rising professionals from various schools across the state. Eight students will have the opportunity to work alongside mentors on high-level projects in areas specific to their chosen discipline. H&A, a top-ranked architecture and engineering firm, specializes in the design of secure, mission-critical projects throughout the world. 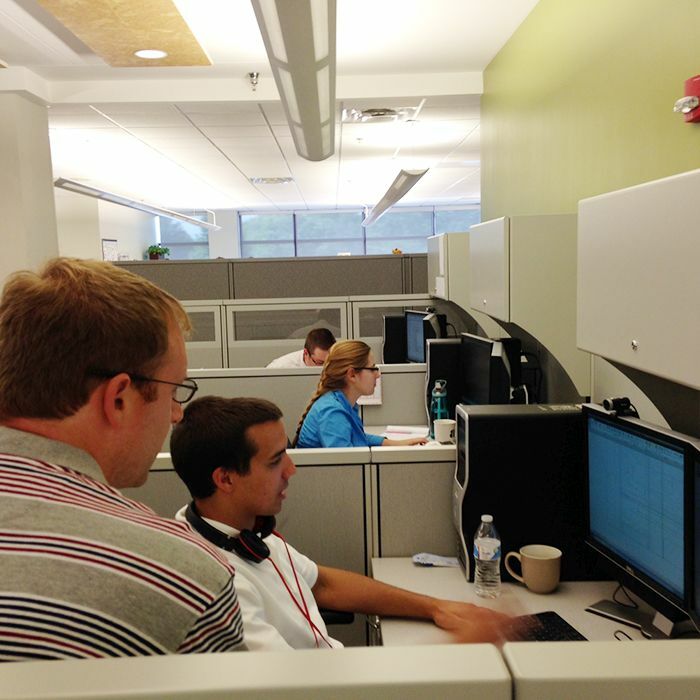 During the internship, students work side-by-side with professionals who have been in the industry for decades. “It is an honor to be able to offer a program that exposes the next generation of architecture and engineering professionals to what goes on in a real-world environment. We see it not only enhancing their academic experience, but advancing them on a career path,” adds H&A CEO Mike Matthews. Stantec principal Tim Copeland assumes his new role as president of the Virginia Chapter of the International Right of Way Association (IRWA) on July 1st. As executive head of the chapter, Copeland will be responsible for planning, management and staffing at the state level. He’ll also work with fellow officers and committees to set plans for the year's activities and chapter goals. With 14 years of experience acquiring right of way for public utilities, state and local transportation agencies, and private clients, Copeland is a both a licensed real estate broker and a certified general appraiser. Randall A. Harris, PE, has joined Stantec to lead the design firm’s transportation practice in Virginia. Based in Richmond, Harris will manage Stantec’s long-term support of the Virginia Department of Transportation (VDOT) and numerous municipal agencies across the state. A versatile engineer and manager, Harris excels in the design, project management, and construction administration services necessary to build and improve roadways and bridges while managing complex environmental and community impact issues. At Stantec, he will oversee design and engineering teams as they deliver successful projects under traditional and design-build business models. 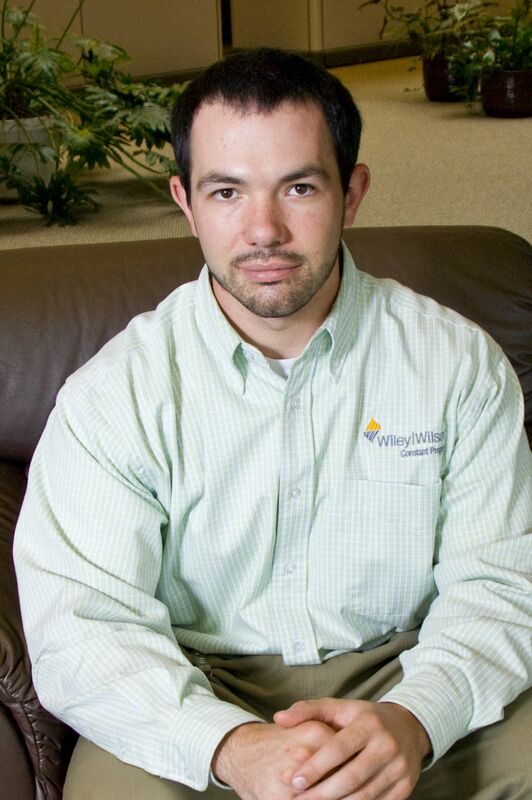 Wiley|Wilson announced Matt Pillow, PE, Engineer in the firm’s Lynchburg, VA, Civil Department, recently earned his Professional Engineer (PE) license. Matt joined the firm in 2010 and in his six years with the company he has expanded his knowledge of civil and environmental engineering design, construction, and operations experience. Matt’s professional experience includes working on different projects for the firm’s government and private sector clients. He has participated in the design, construction, operation, and maintenance of water resource facilities including water treatment plants, wastewater treatment plants, wastewater pump stations, gravity storm and sanitary sewers, and force main sewers. Additionally, Matt has completed environment impact reports and assessments and is technically proficient in a variety of industry platforms including AuotCAD and GIS. Whitman, Requardt and Associates, LLP (WRA) has been selected by ENR MidAtlantic as its 2016 Design Firm of the Year. The 83 firms that participated in the revenue-based ranking reported a total of $4.04 billion of work performed and billed in the region, which includes Delaware, Pennsylvania, Maryland, Virginia, Washington, D.C. and West Virginia. Top-ranking firms are featured in the June 20th issue of ENR MidAtlantic. Last year, WRA celebrated the 100th anniversary of its founding. WRA is an engineering, architectural, and planning firm that provides planning, design, and construction management services. With a professional and technical staff of over 650, the firm’s services are focused on the needs of governmental, educational, institutional, and private sector clients throughout the country. Headquartered in Baltimore, MD, with offices in Delaware, Pennsylvania, Texas, and Virginia, WRA has been recognized as a Top 150 Design Firm, Top 200 Architectural Firm, and Top 200 Environmental Firm by Engineering News-Record.